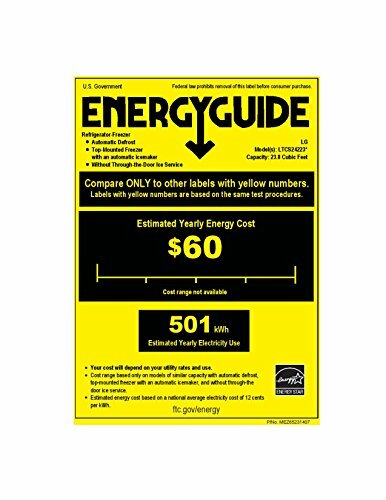 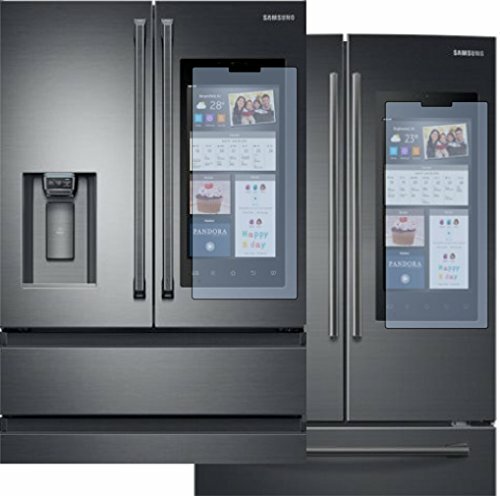 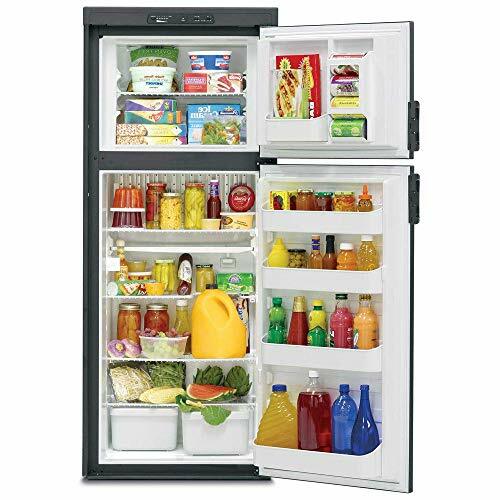 The most sold products in this comparison is Magic Chef 2.4 cu ft Compact Single Door Refrigerator , that is also the cheapest. 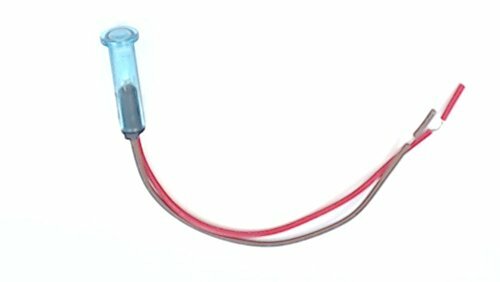 and the smallest. 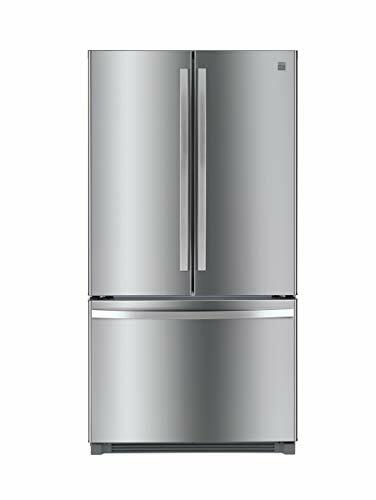 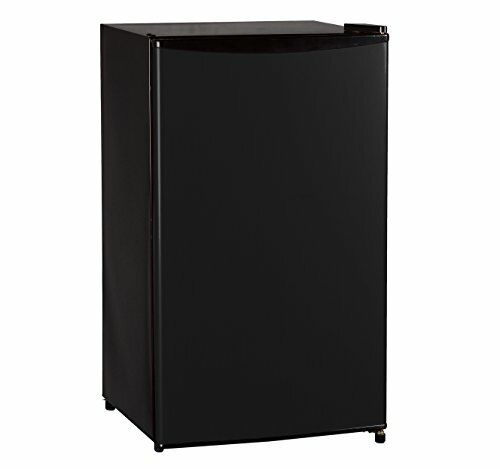 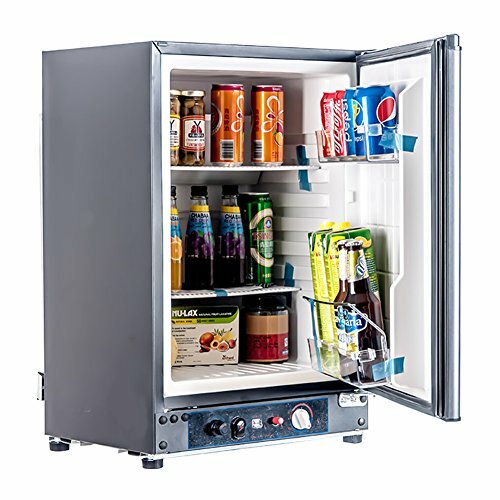 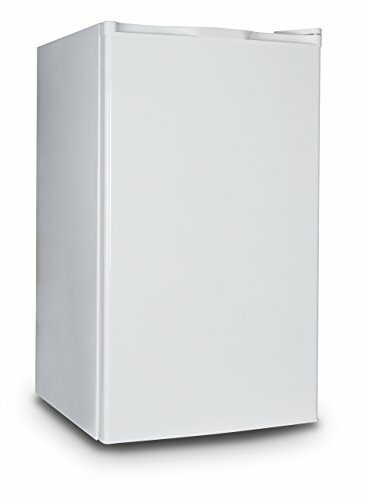 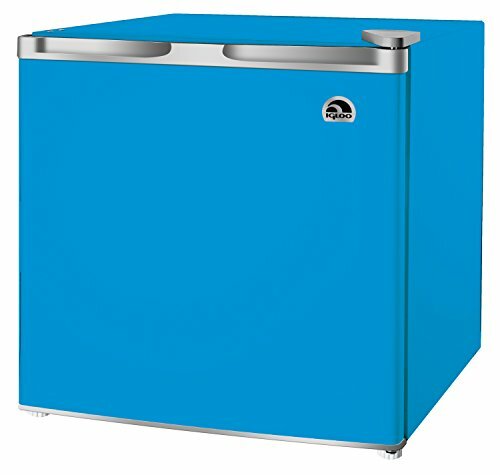 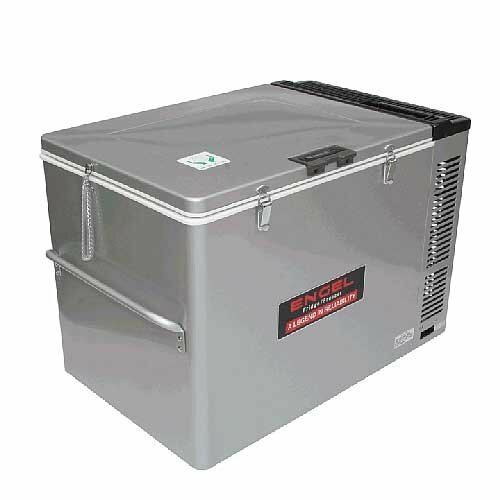 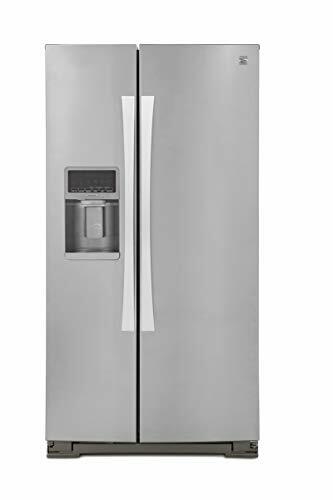 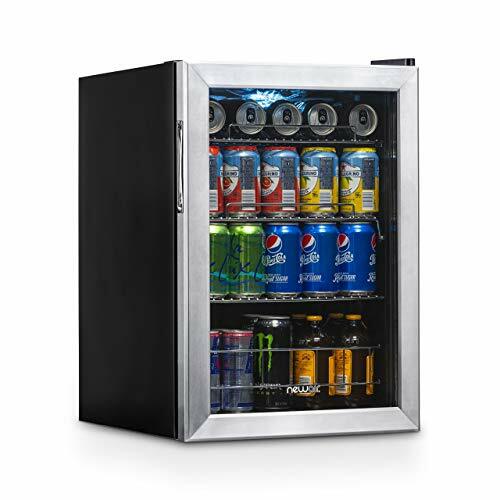 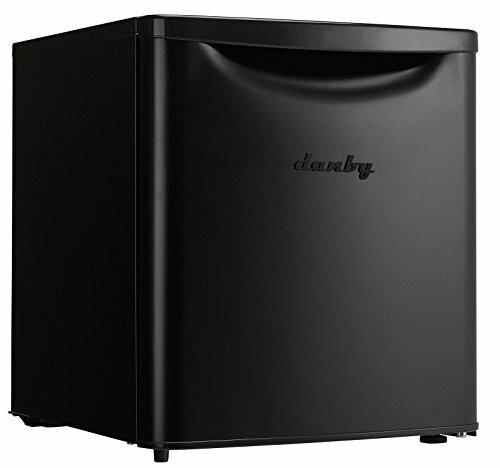 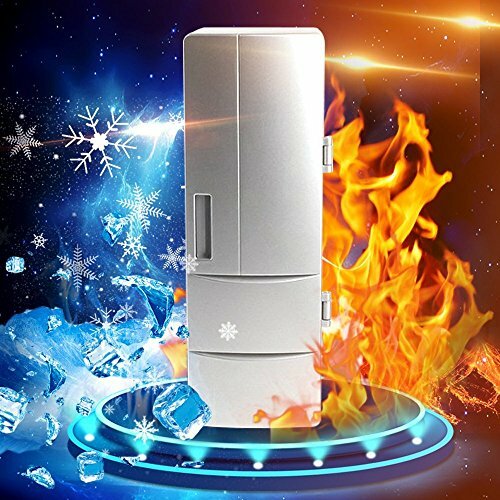 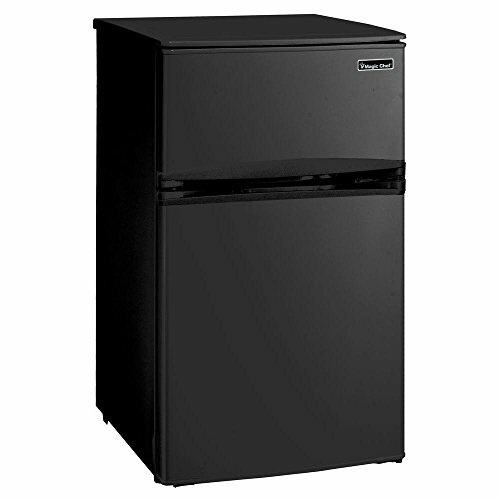 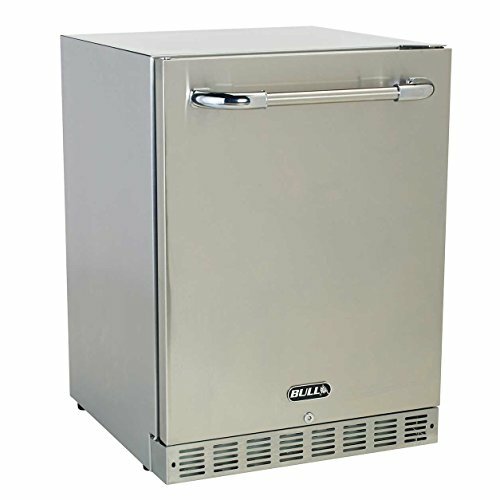 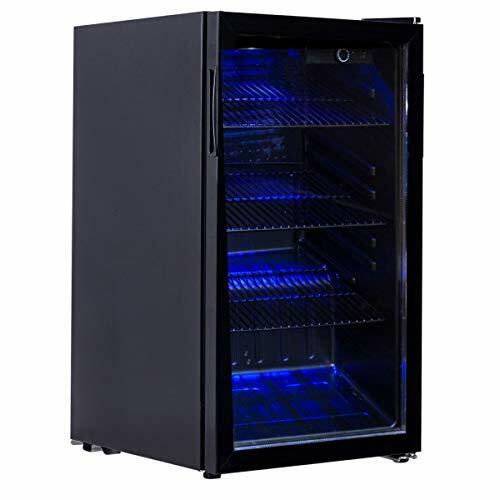 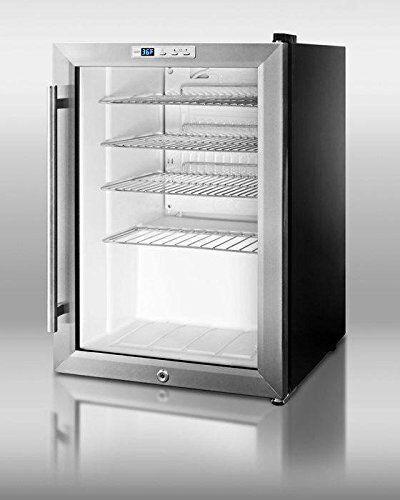 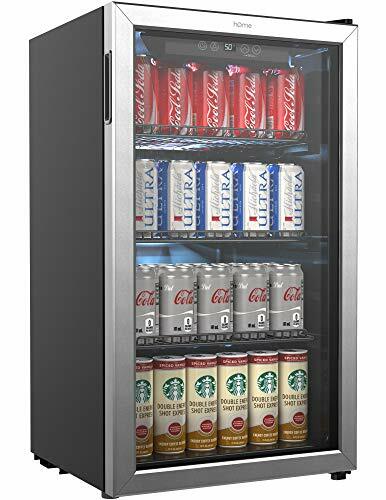 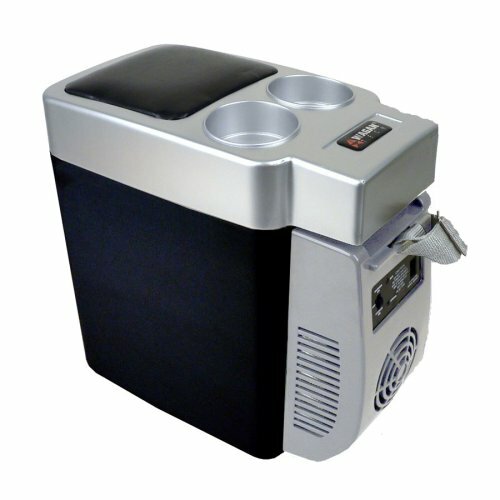 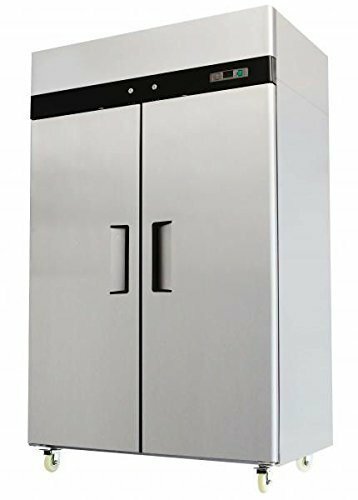 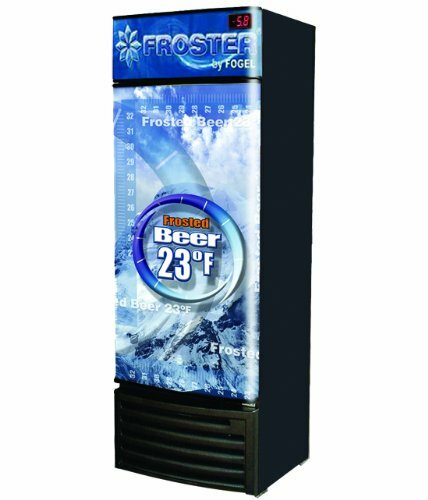 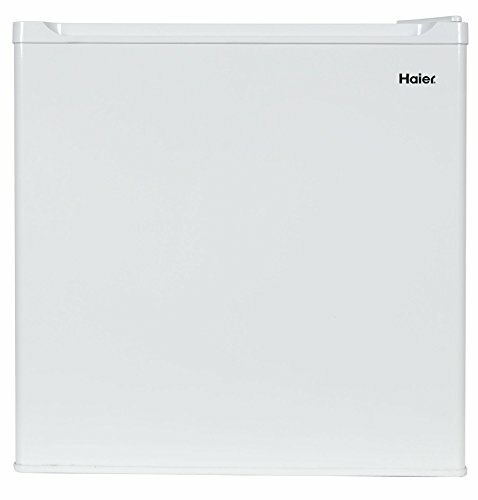 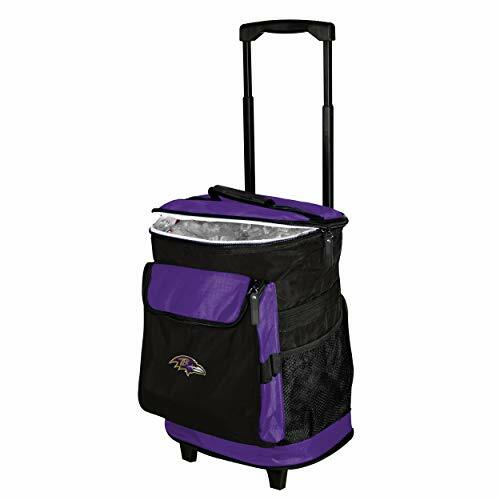 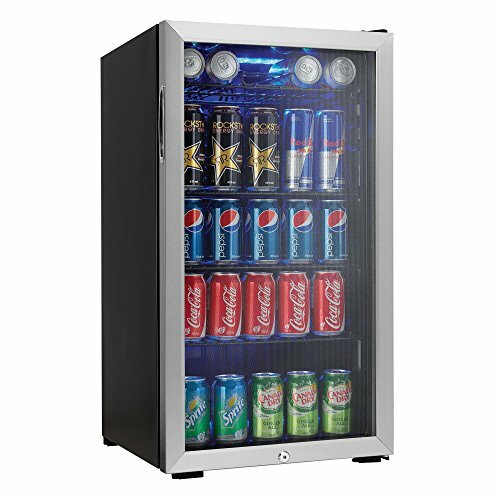 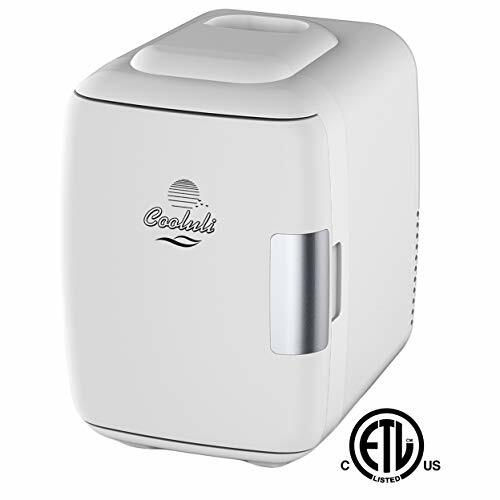 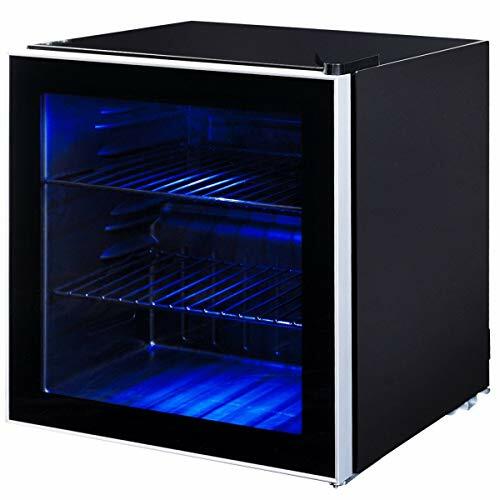 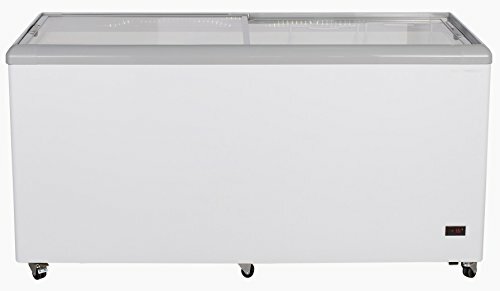 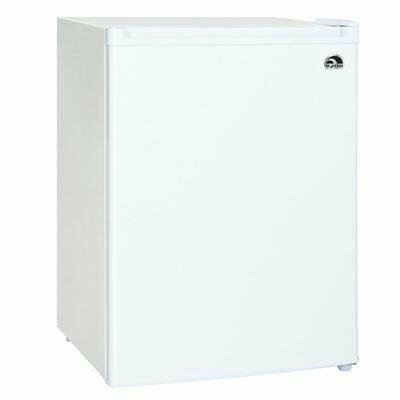 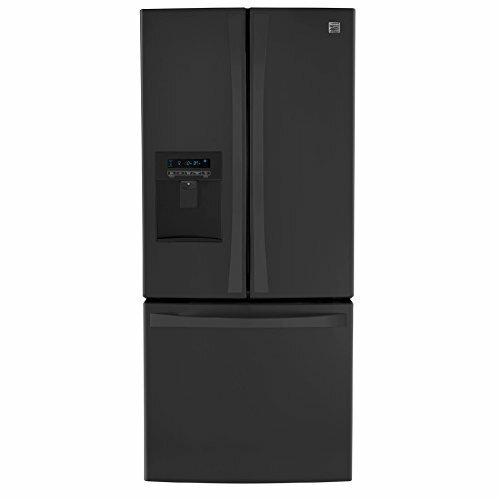 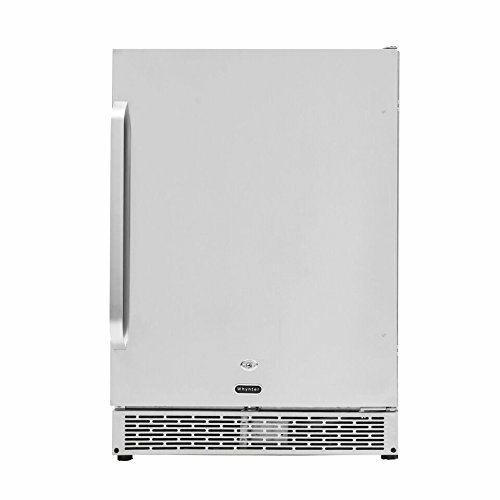 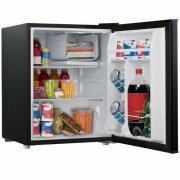 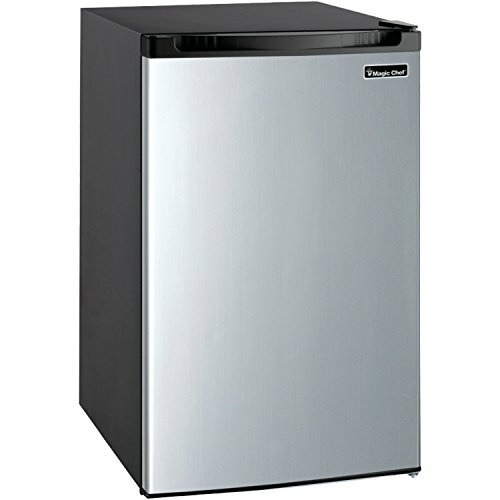 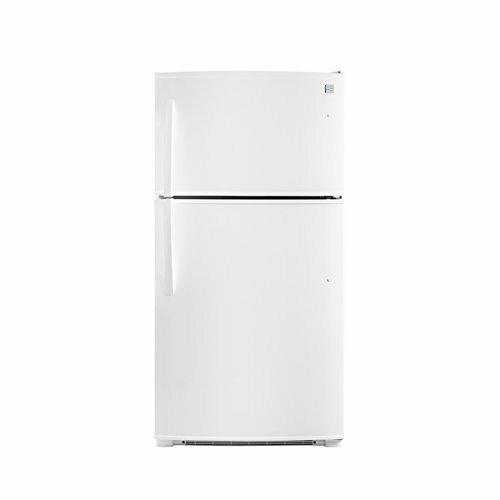 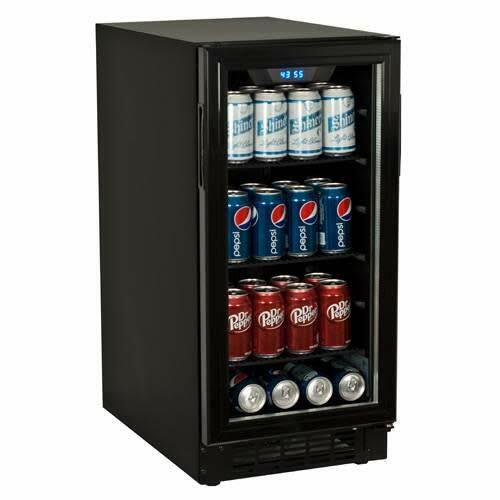 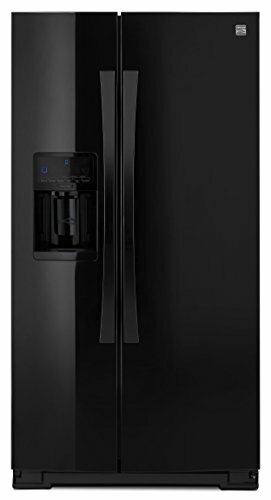 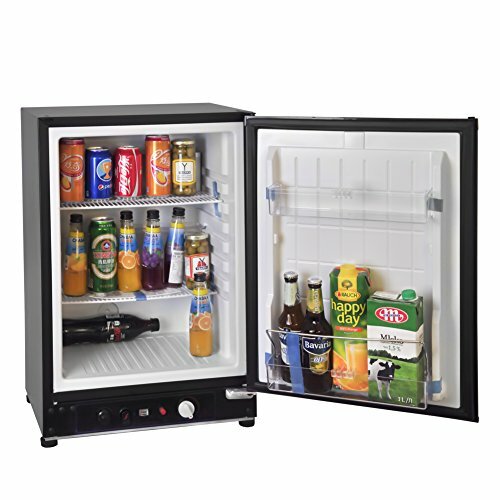 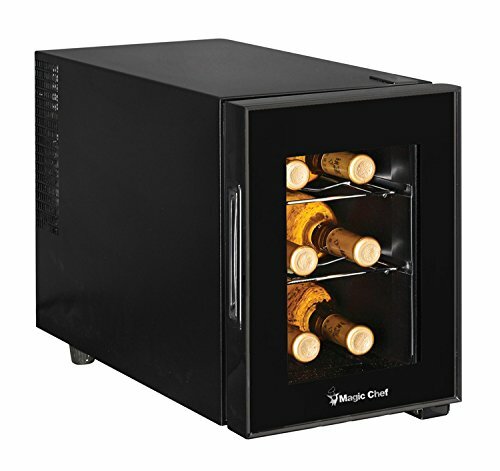 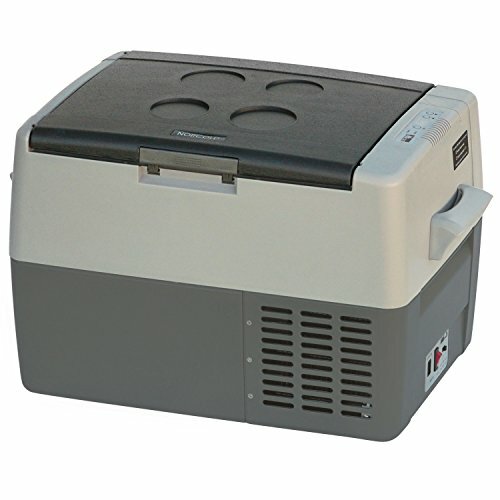 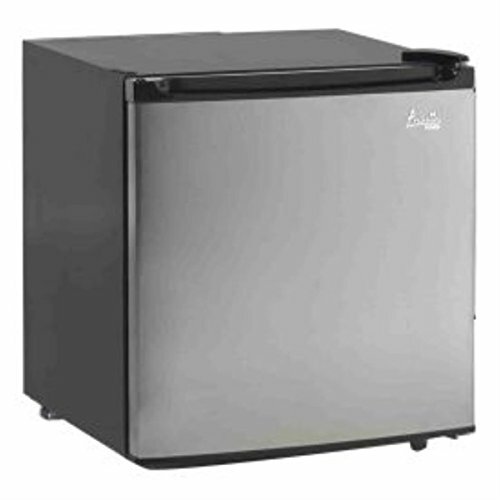 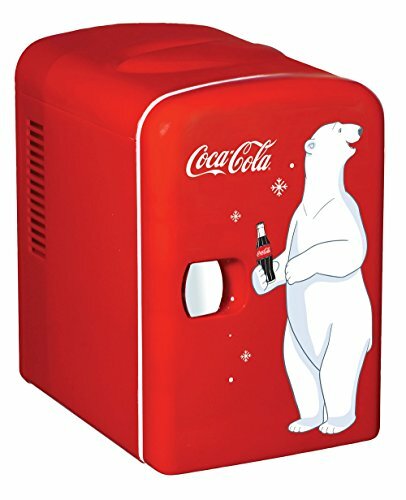 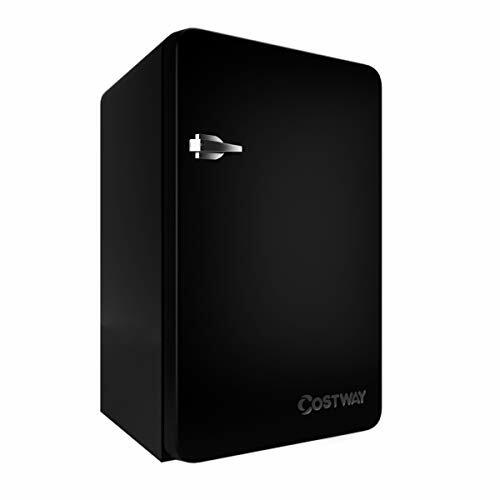 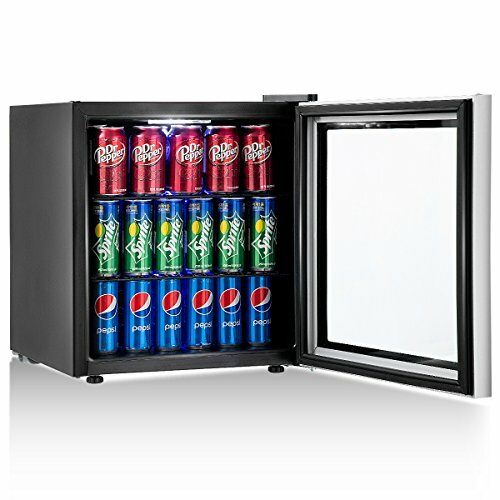 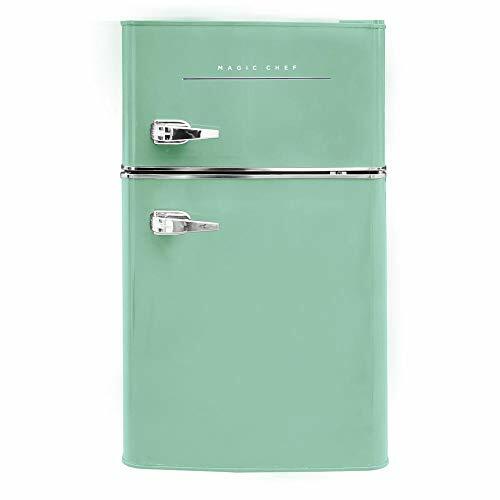 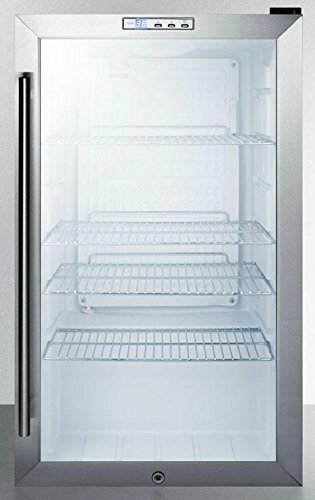 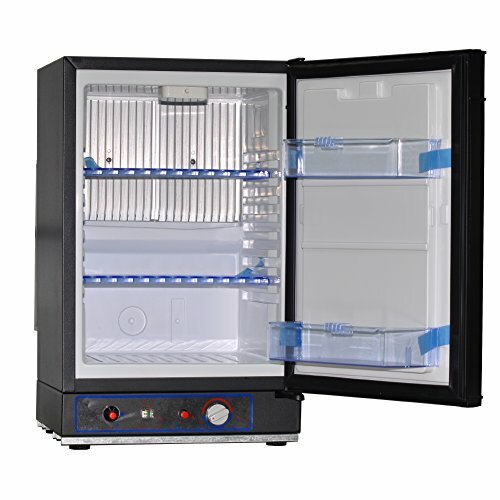 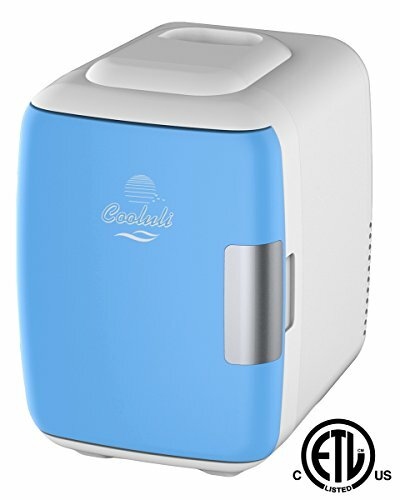 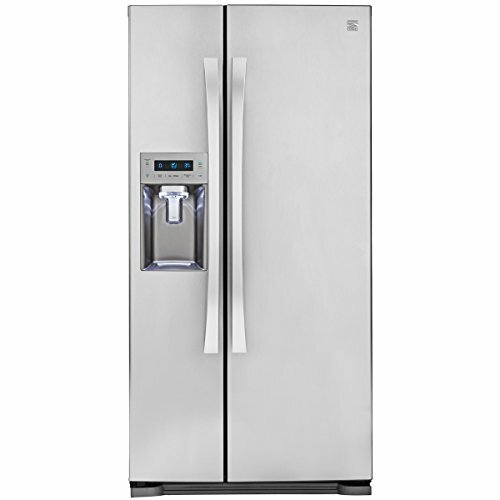 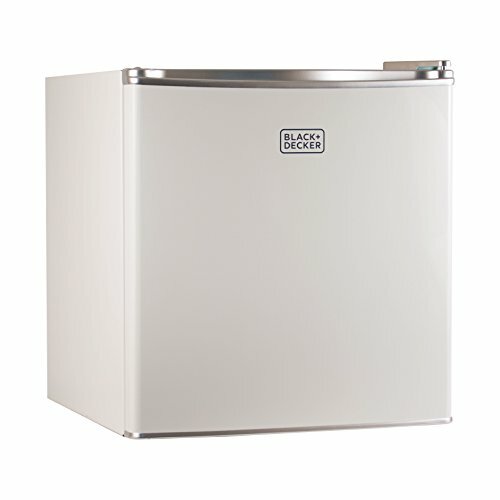 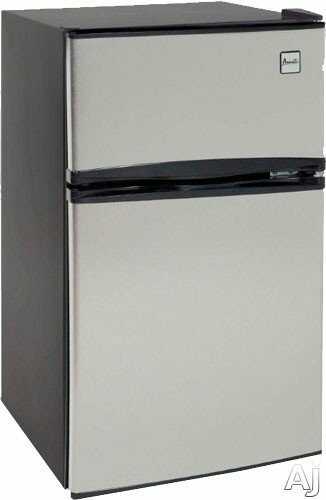 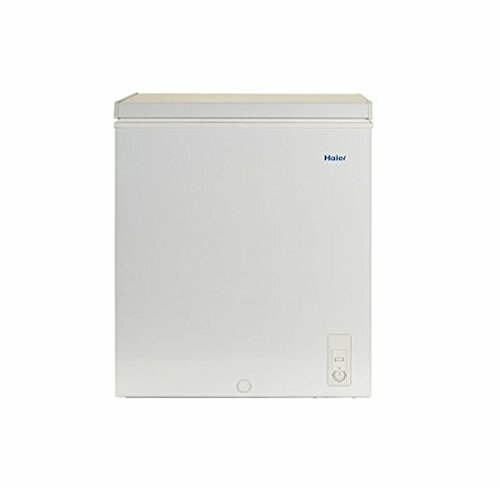 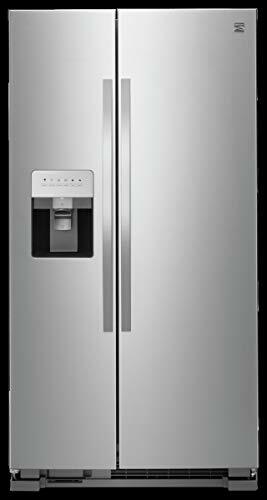 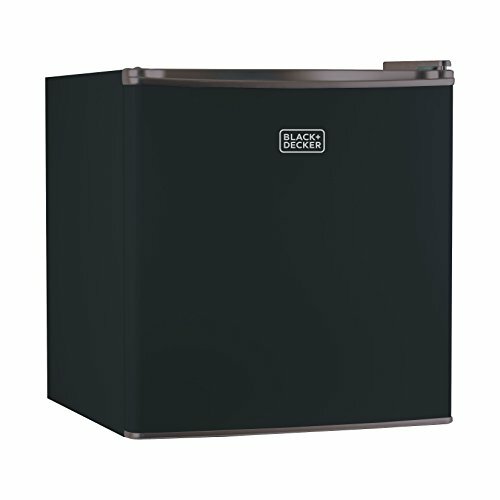 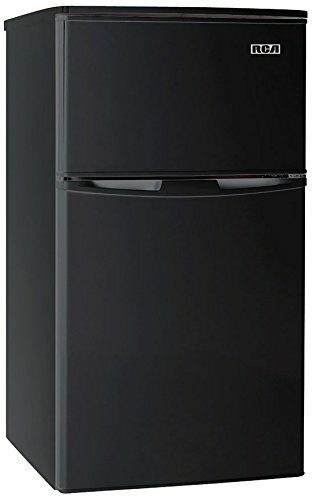 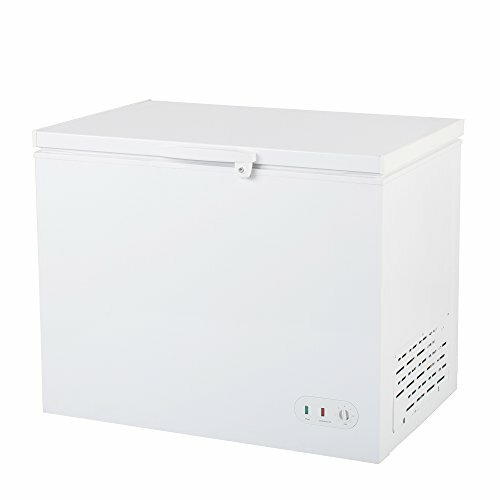 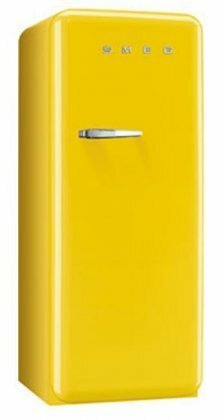 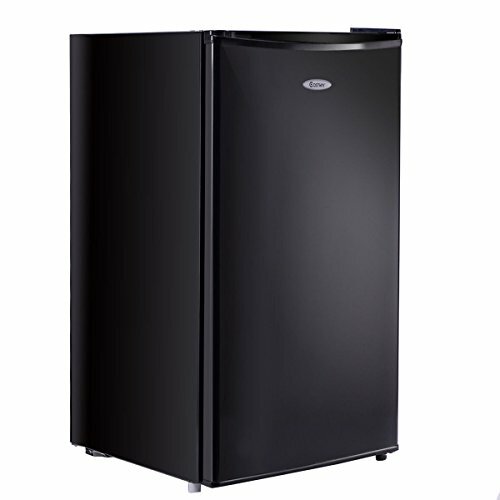 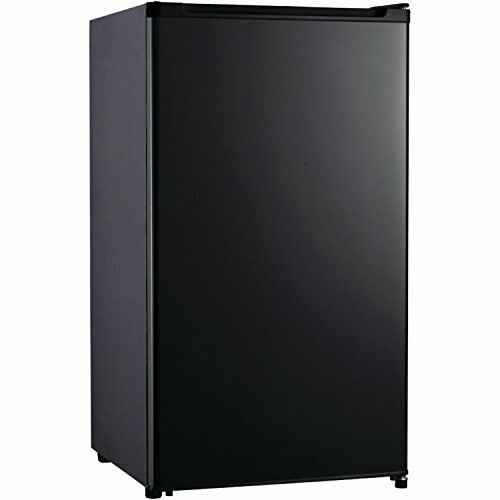 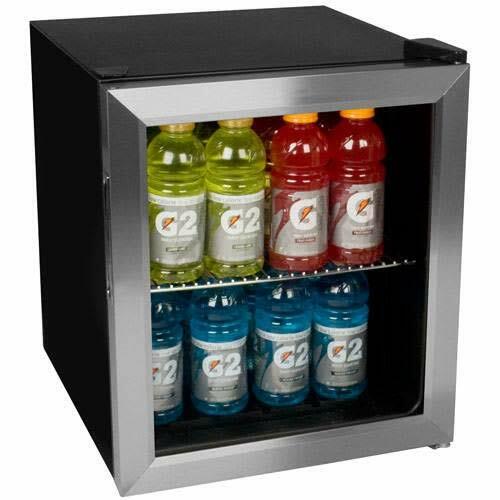 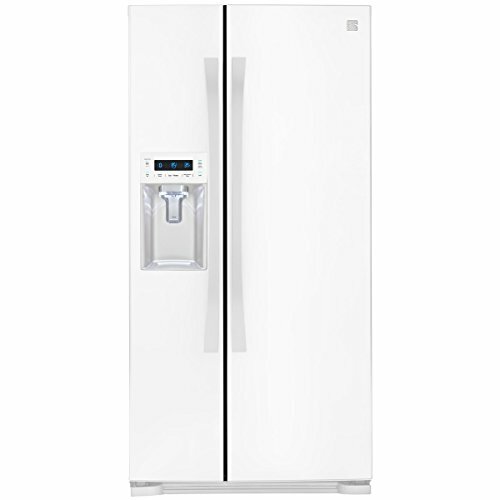 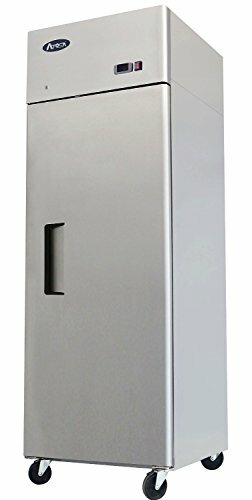 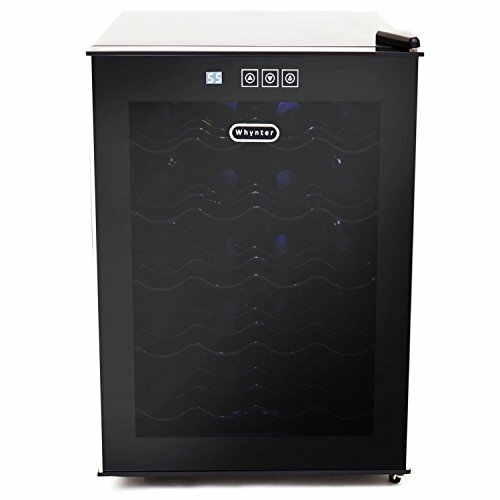 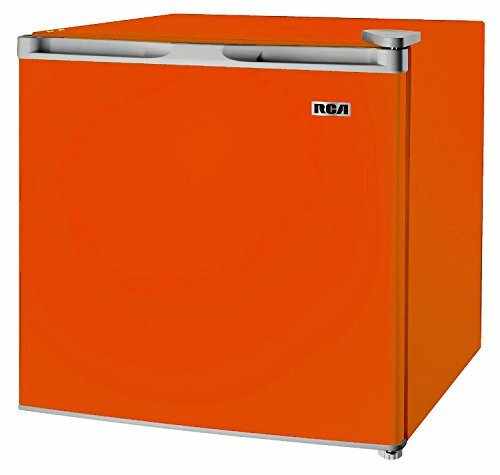 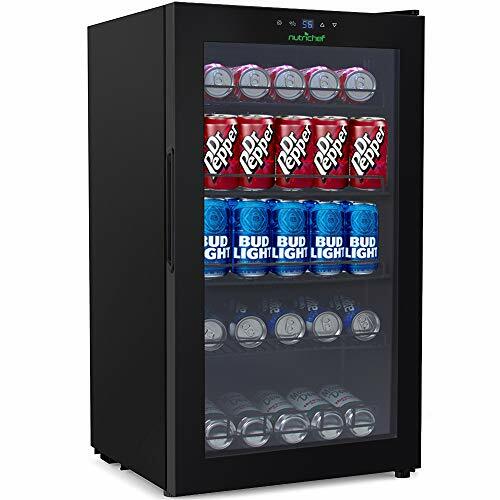 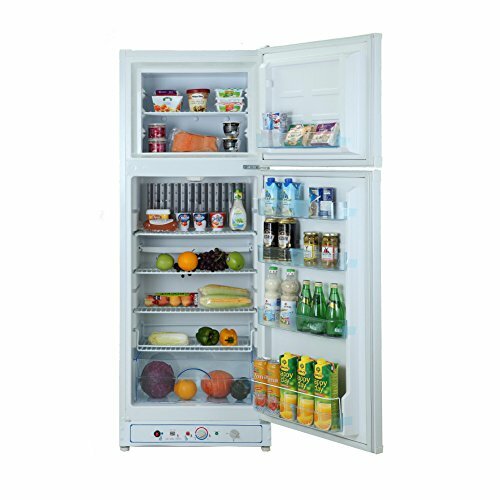 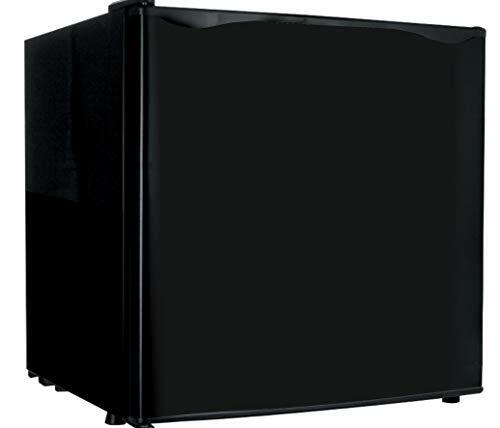 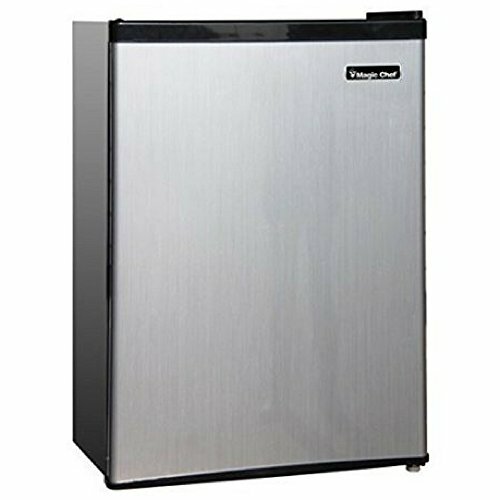 Features: Sold as 1 Each.4 Cu Ft CapacityHalf-width Freezer Compartment With Ice Cube TrayFull-width In-door Storage ShelvesAdjustable Thermostat Control. 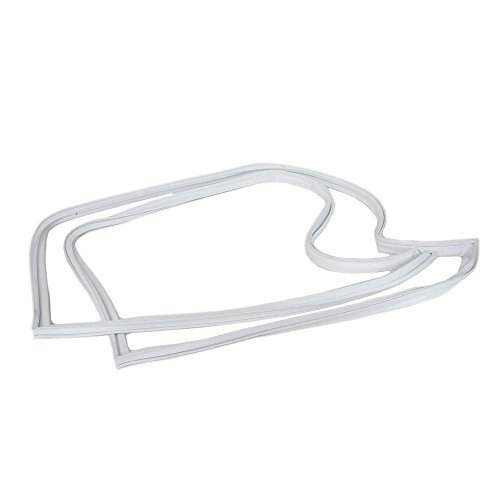 Adjustable Wire Shelves. 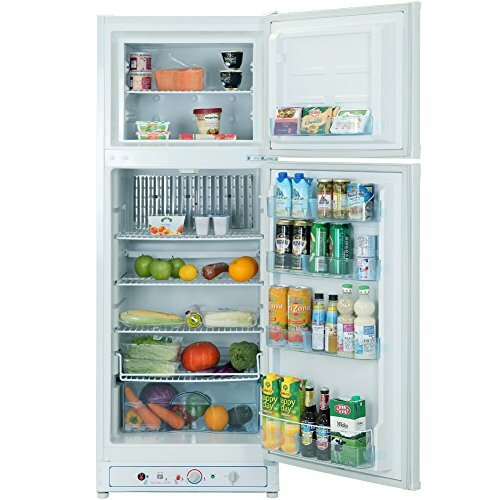 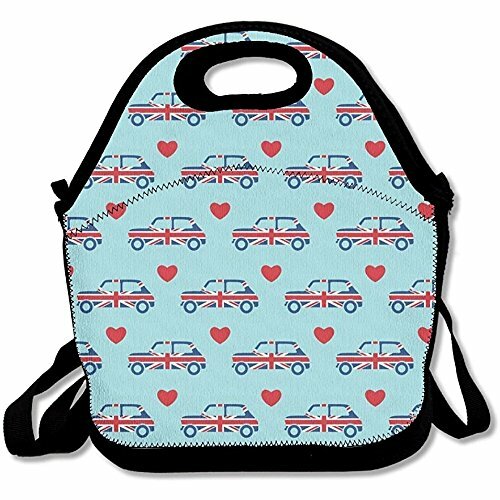 Wonderful food storage for a compact space! 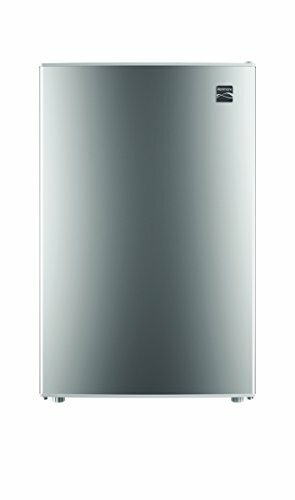 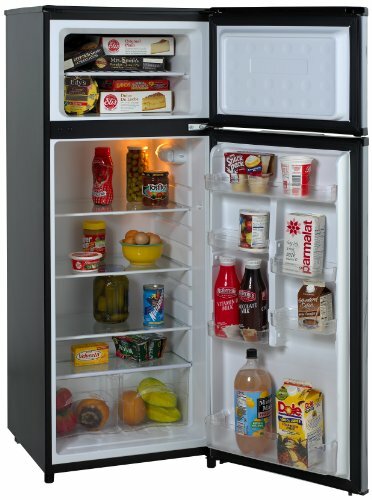 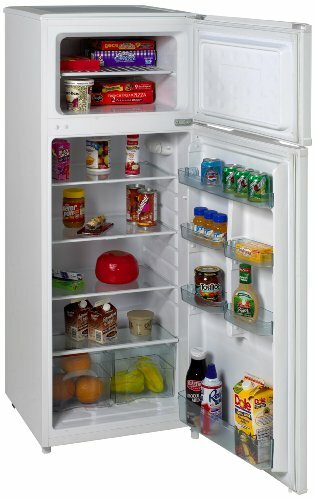 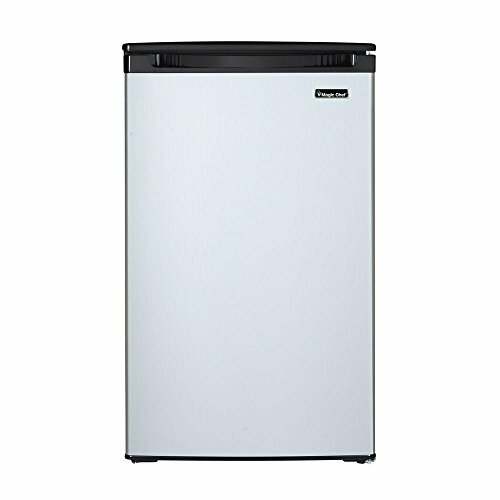 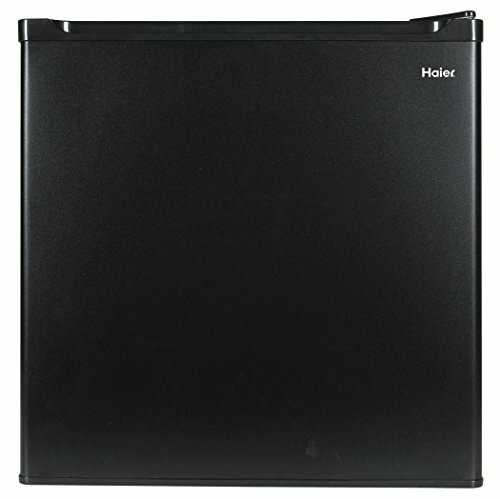 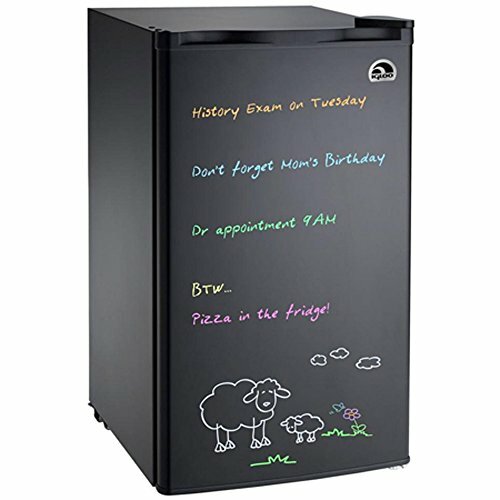 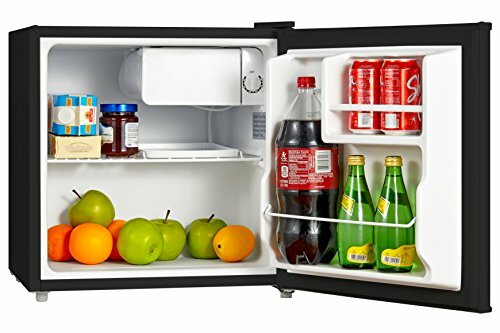 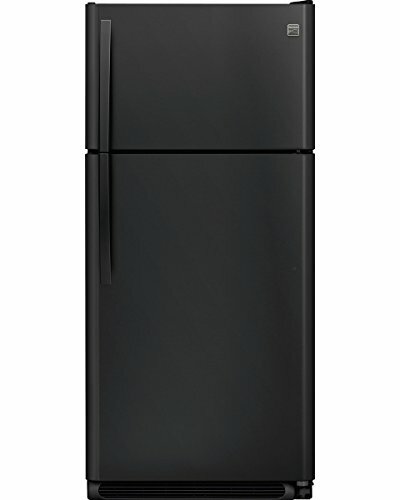 Great for offices, dorm rooms or any other efficient space, the Magic Chef 2.4 Cubic-ft Refrigerator fits into tight spaces with ease, making it convenient to store food and drink wherever is needed. 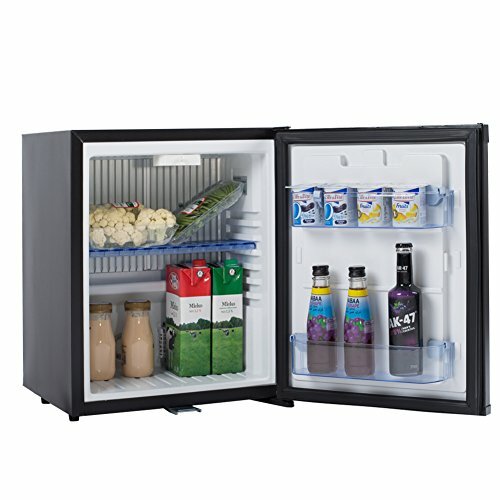 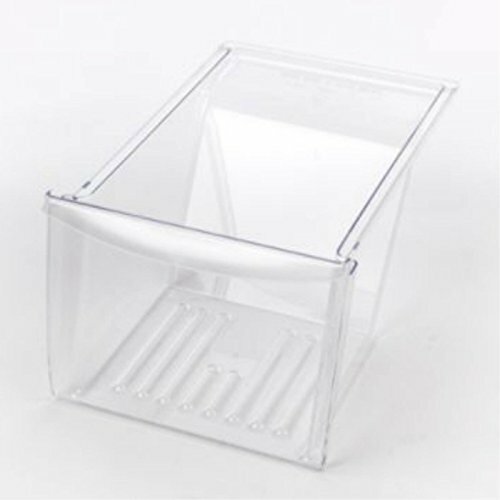 In-door storage shelves are ideal for small foods and condiments, and adjustable wire shelving allows you to adjust the space and size of your fridge. 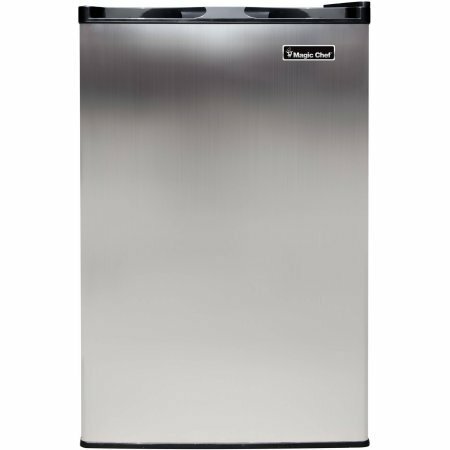 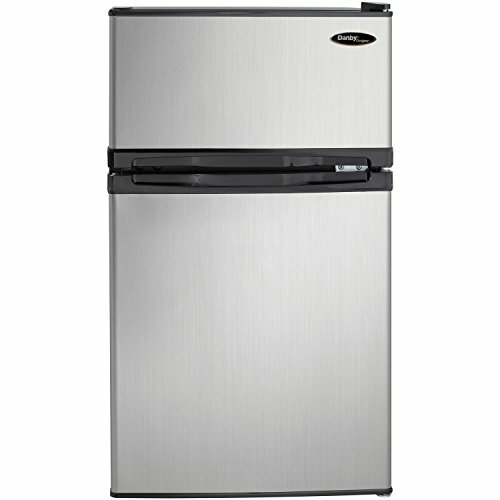 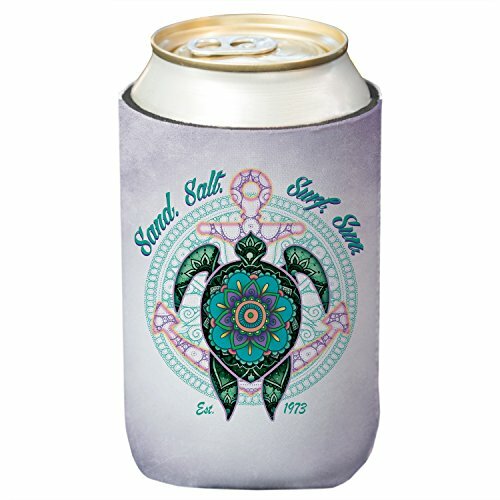 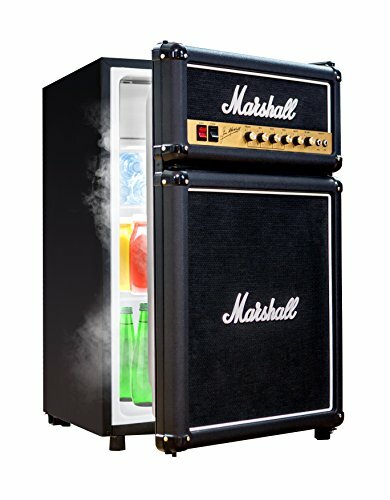 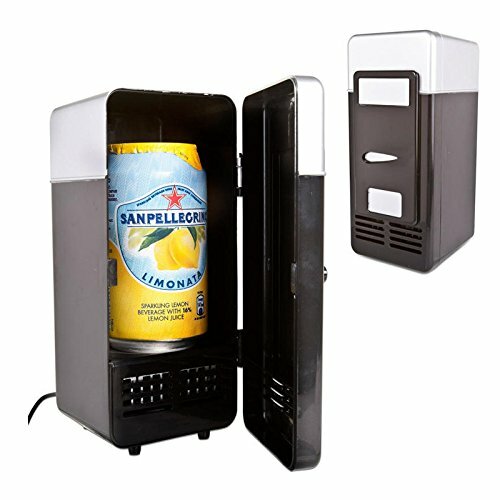 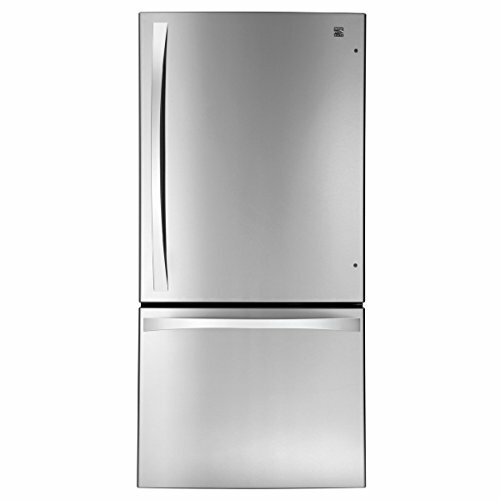 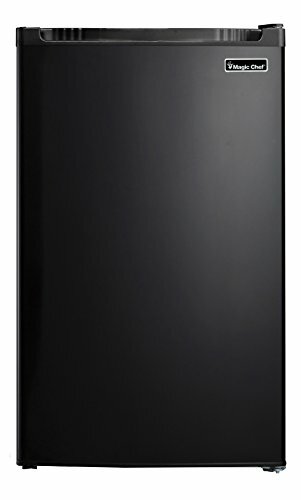 The stainless look finish makes this fridge stylish as well as functional. 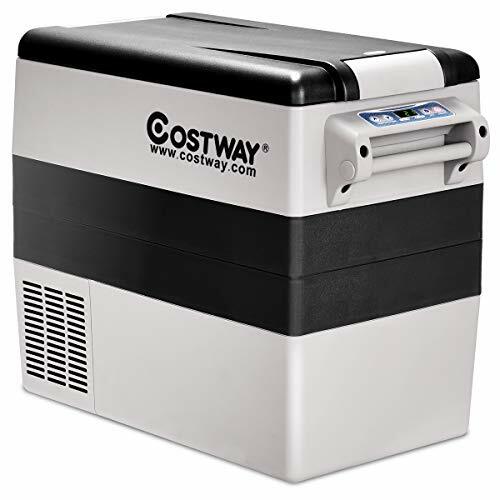 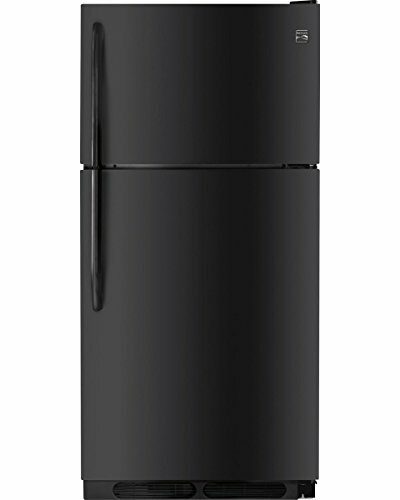 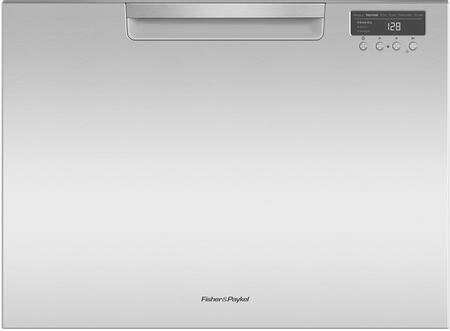 With an adjustable thermostat control and manual defrost, you control the temperature and freshness of your food! 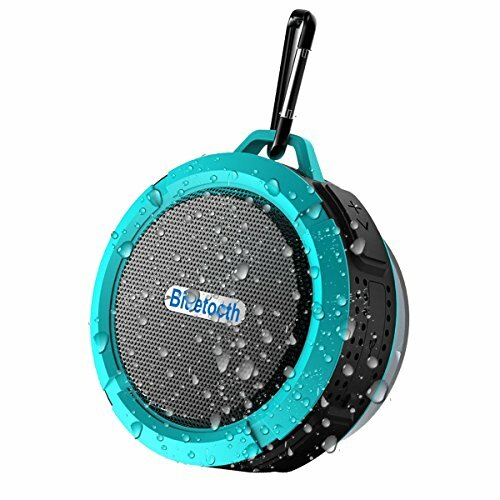 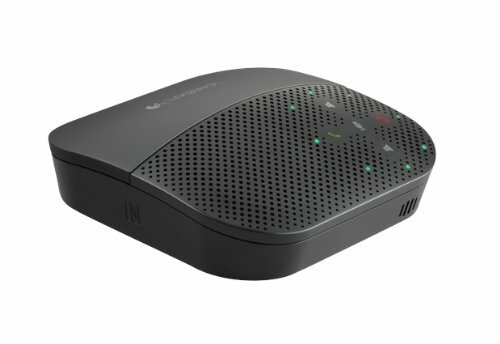 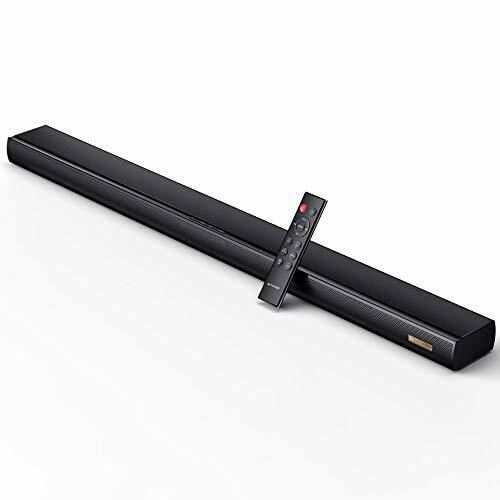 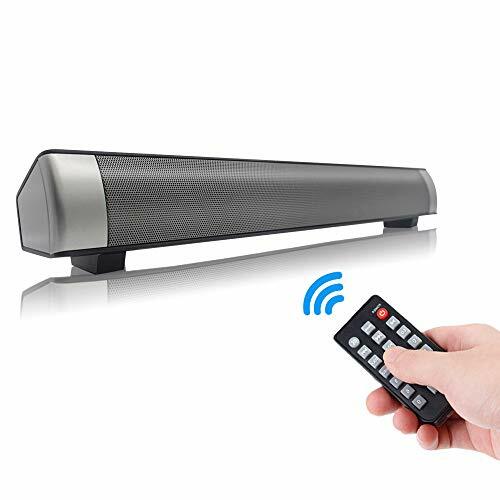 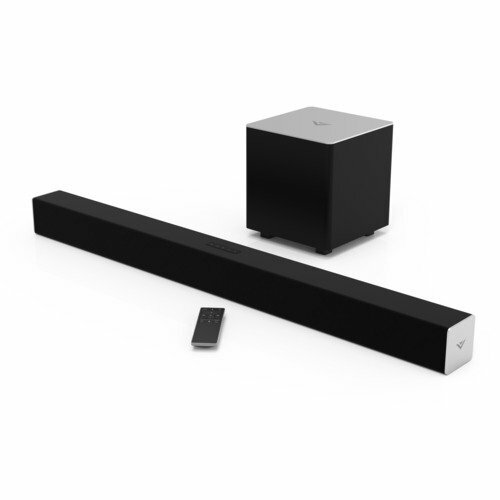 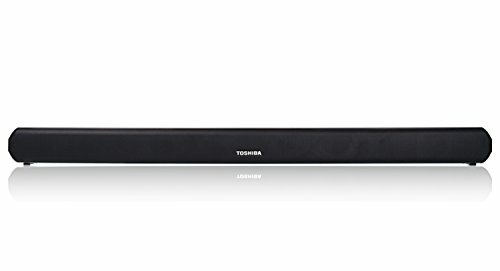 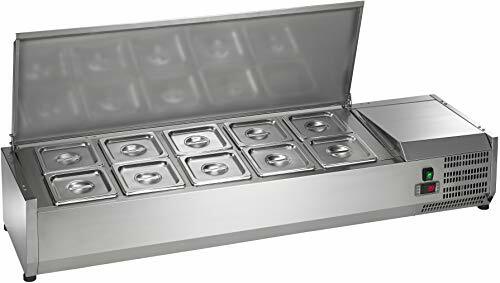 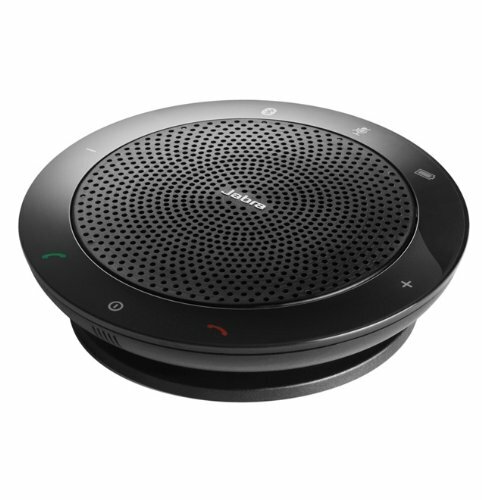 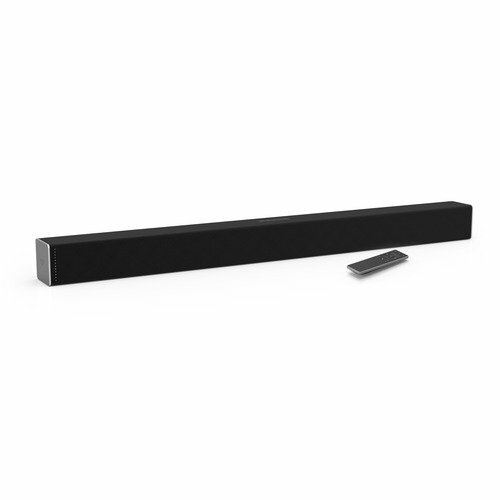 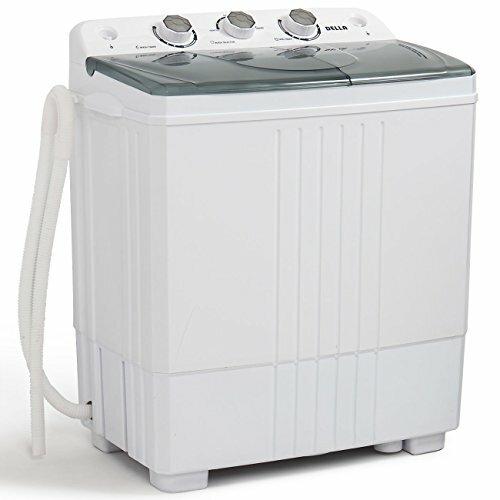 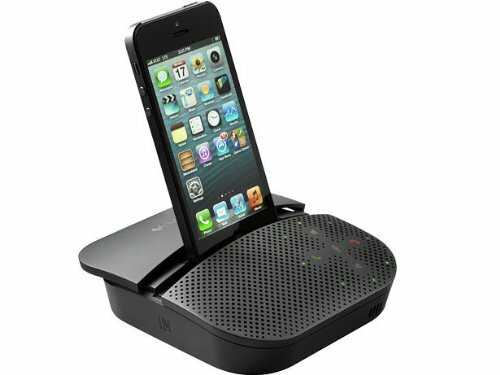 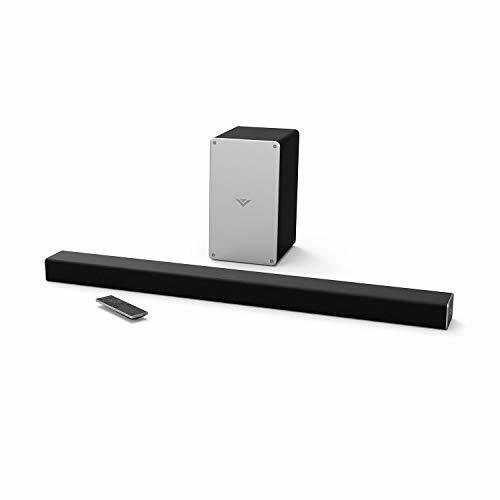 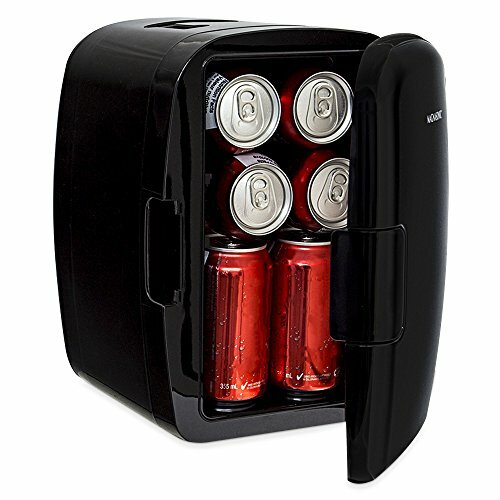 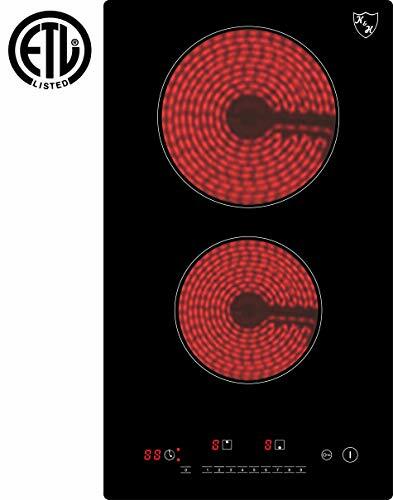 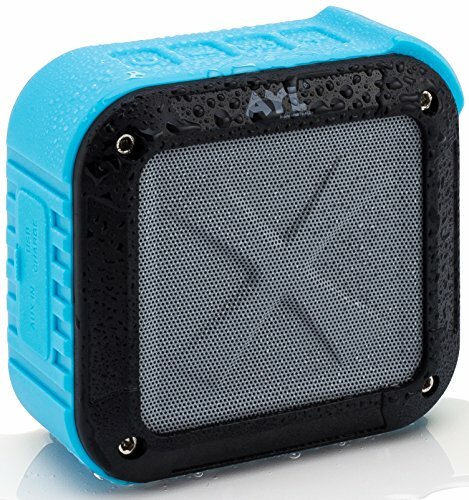 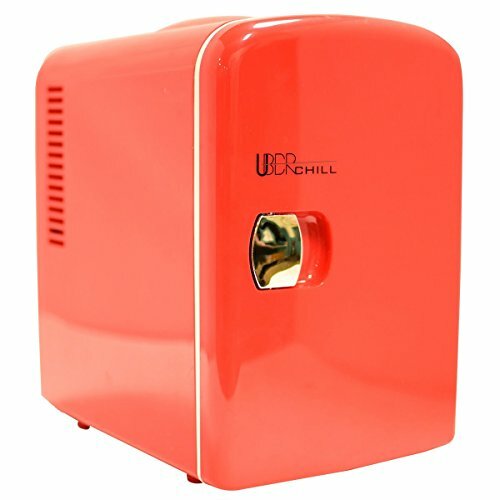 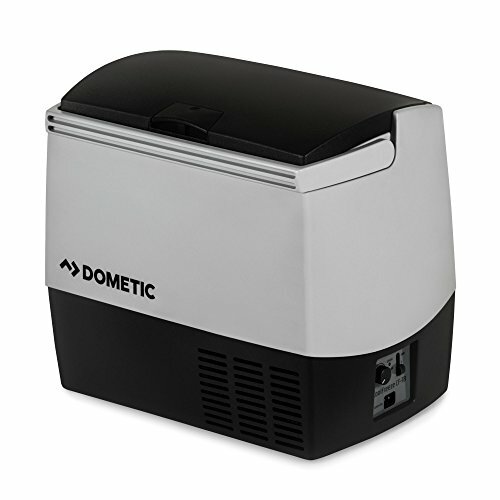 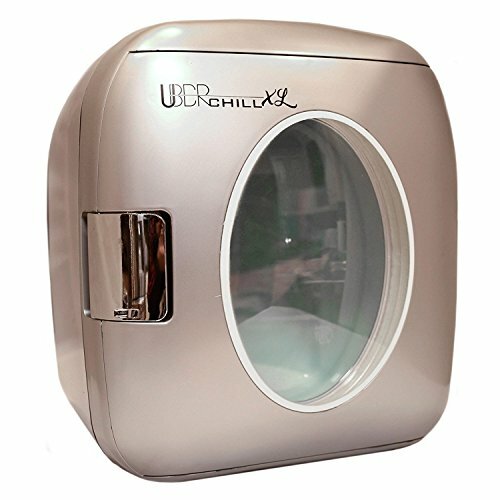 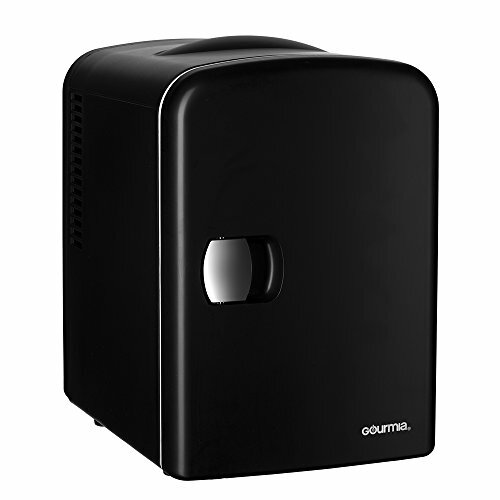 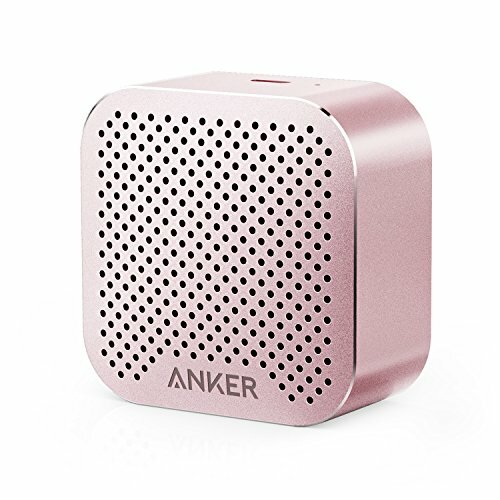 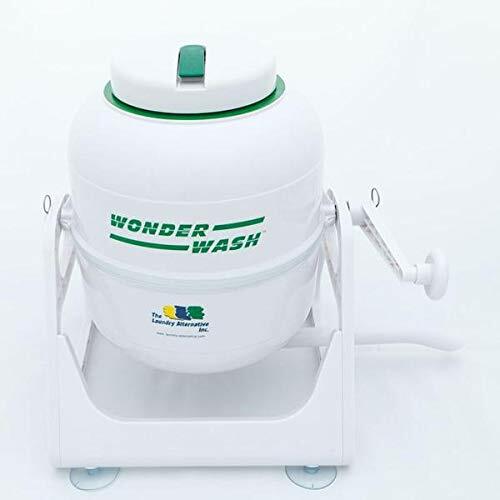 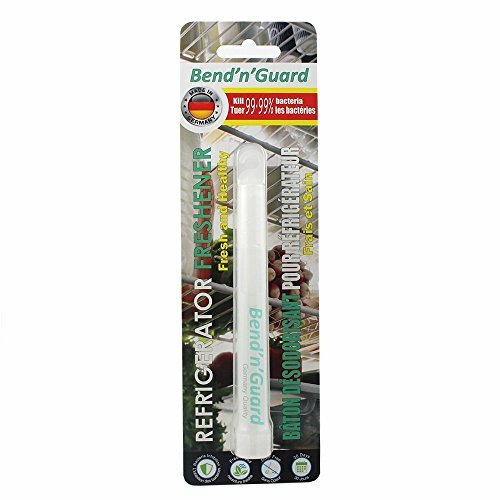 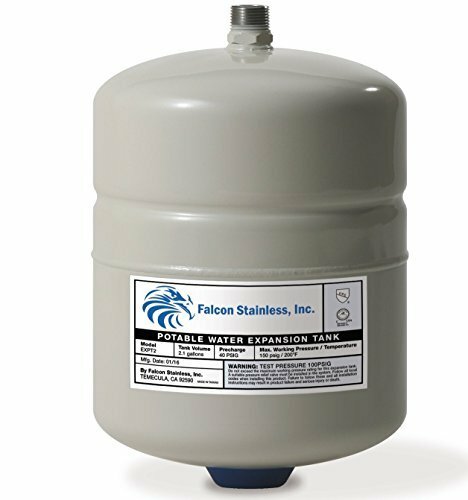 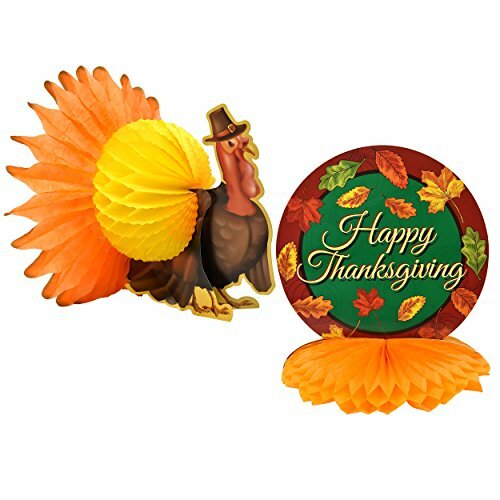 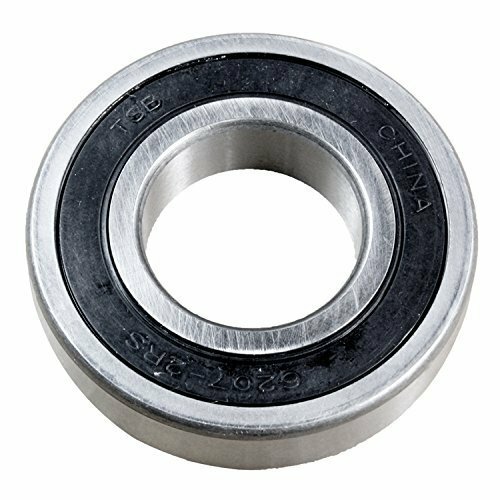 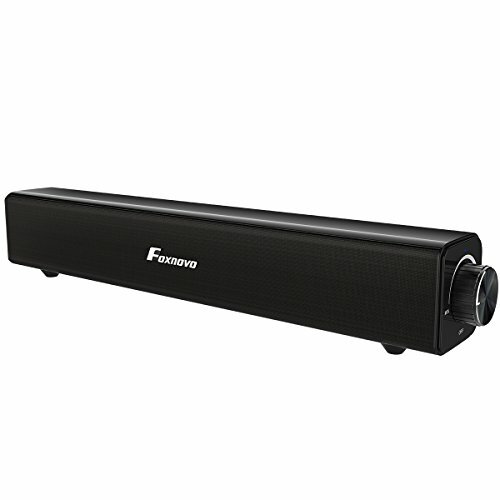 This convenient, easy to use appliance will quickly become indispensable in your home or office! 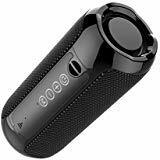 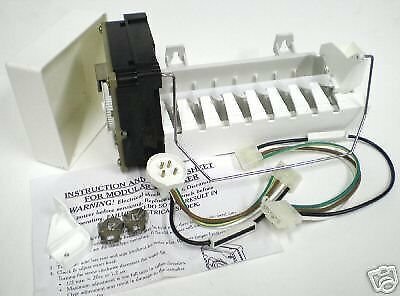 - Adjustable Thermostat Control. 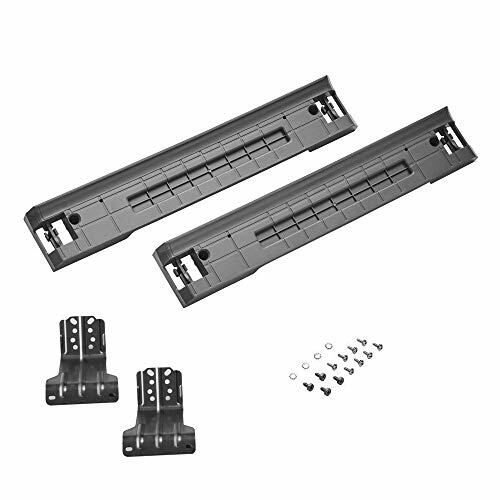 Adjustable Wire Shelves. 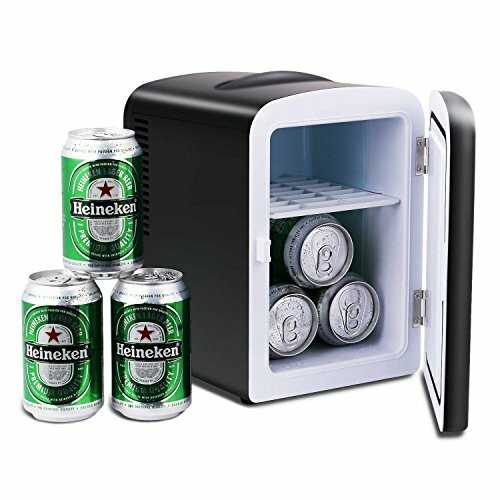 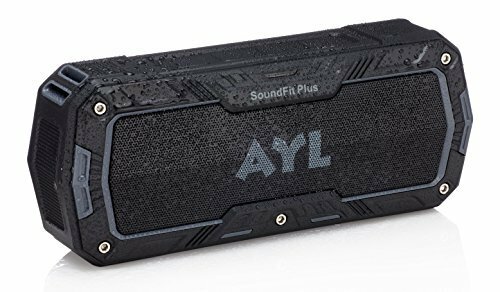 - Sold as 1 Each.